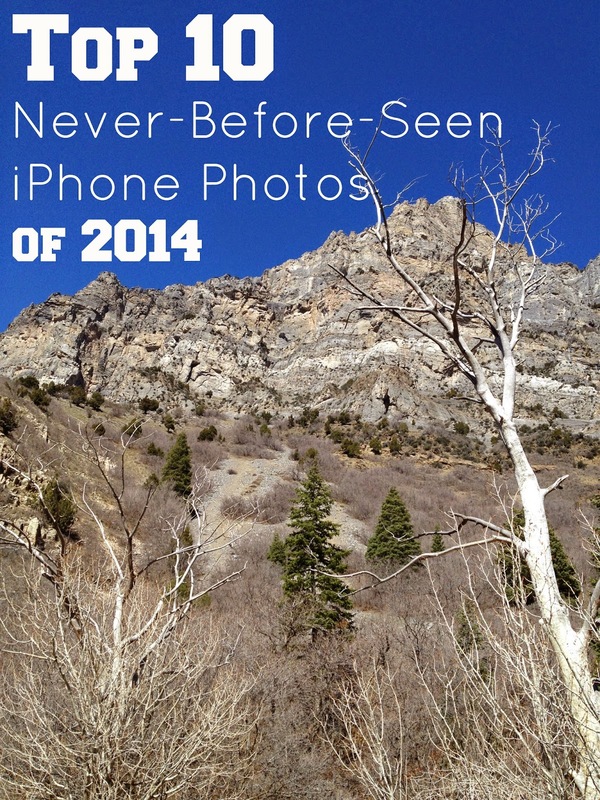 It's such a good feeling: Top 10 Never-Before-Seen iPhone Photos of 2014. Tan lines are a big deal for me. from which to photograph them. is the best day of work. to a newly paved parking lot. too messy for me to sit at. and look who I found? I dressed up as Alyssa for Halloween. I voted for the first time ever. took longer than voting did. at the top of a meadow. and dreams are made of. John Musik, Mr. UVSC, 1992-1993.